Everything from adjustable armrests and flip-type brackets, to suspensions and slides! 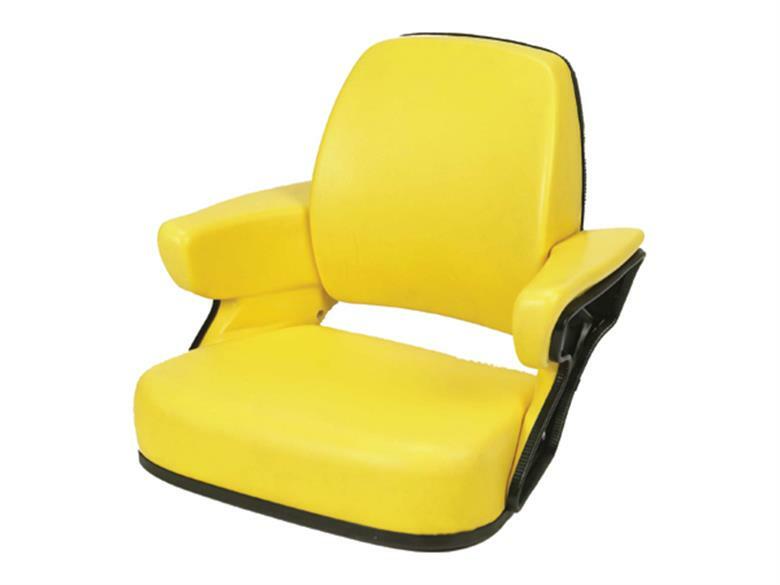 This is a perfect seat for most construction and industrial equipment! Perfect John Deere Replacement Seats! We carry specific seat model replacements for a lot of major brands! SeatStore.com specializes in replacement seats for agricultural, industrial, utility, and lawn & garden vehicles and applications.